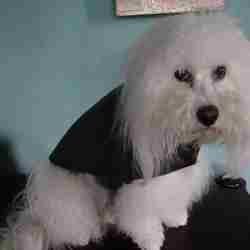 We Feature Designer Dog Coats by Bark Avenue Dog Boutique. 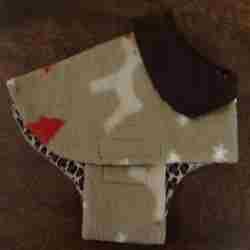 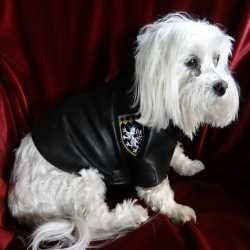 Our Designer Dog Coats Are Part Of Our Own Line of Dog Clothes. 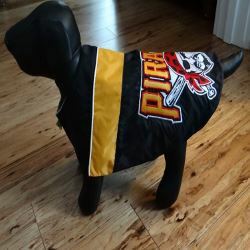 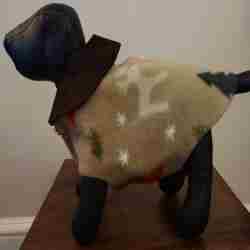 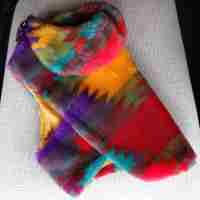 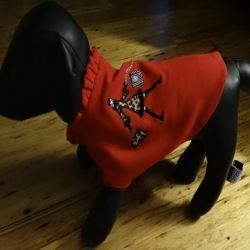 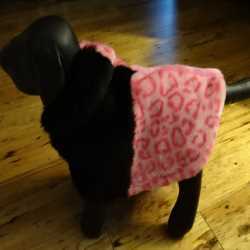 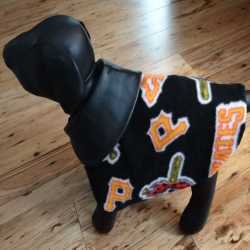 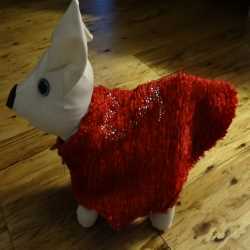 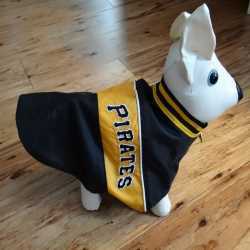 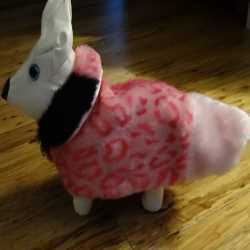 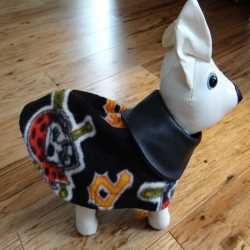 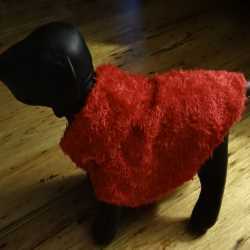 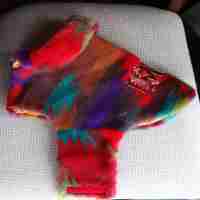 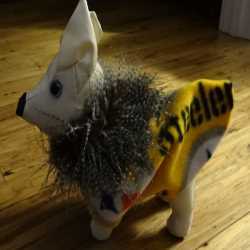 This adorable Christmas Holiday Fleece Dog Coat is a handmade Bark Avenue Original.